Situated across the road from Orongo Bay, Russell-Orongo Bay Holiday Park offers accommodation with 3 BBQ areas. Guests enjoy a swimming pool and a TV lounge with a open fireplace. Set on 14 acres, this holiday park is surrounded by a protective area for native New Zealand wildlife such as kiwi and weka birds. 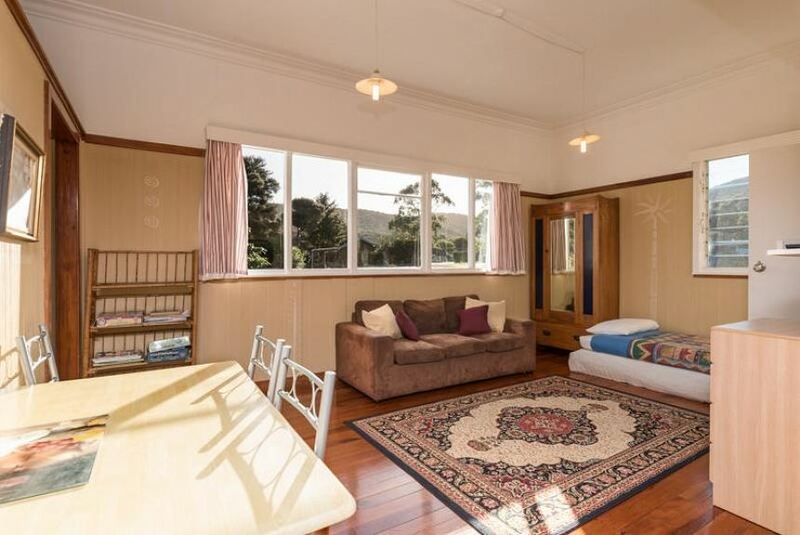 It is 5 minutes’ drive from the Russell ferry terminal and within 5 minutes' drive of Oneroa Bay. Paihia is 35 minutes’ drive away. All accommodation features access to a patio and a refrigerator. There are several communal kitchens available with a refrigerator, microwave and stove-tops. Other facilities include a grocery store, car and boat cleaning areas, bicycle hire and a self-service laundry. The property also includes a wood fire pizza oven, children's playground, campfire and a fish smoke house. There are a variety of activities in the surrounding areas including fishing, walking and birdwatching.